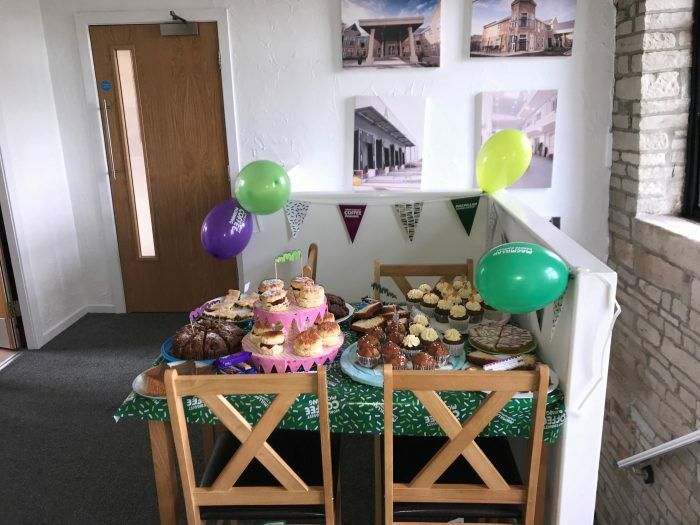 Today Triton Head Office staff held their annual Macmillan coffee morning. 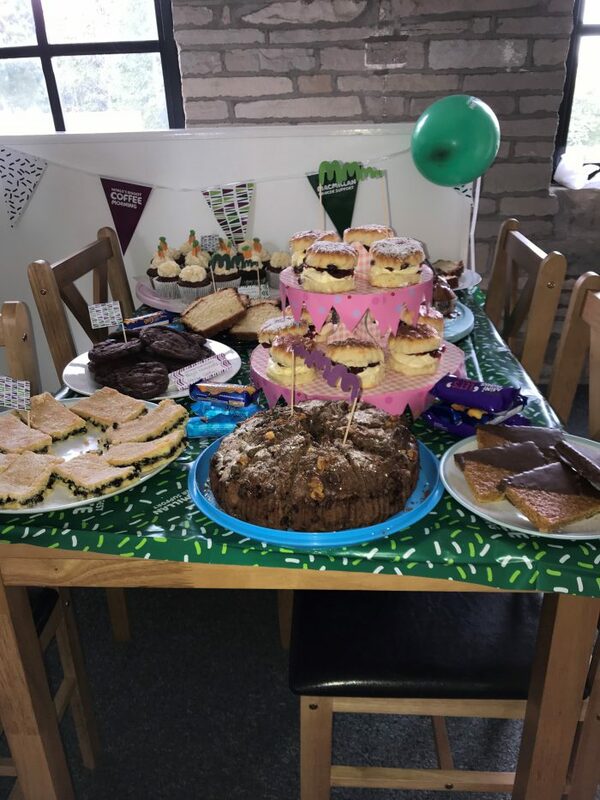 Everyone joined in with lots of amateur bakers producing some lovely cakes , muffins ,cup cakes ,cookies and clotted cream scones . In total we collected £128.13 so thank you to everyone who took part and thank you to everyone who bought something.